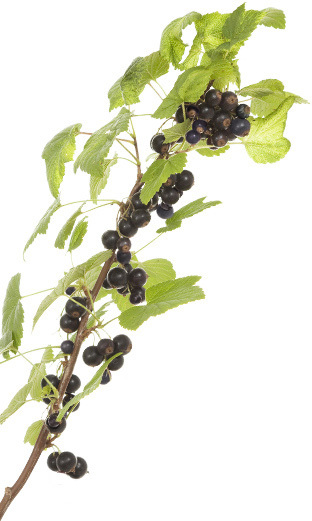 Contact | Blackcurrants New Zealand Inc.
A commercial blackcurrant grower since 2001 in Brookside, Mid Canterbury. 34 Ha planted in blackcurrants. A mixed cropping/horticulture farmer since 1980. A BCNZ Executive Committee member since 2007, Vice Chairman in 2012 and Chairman since 2013. One of the three BCNZ BlackHort breeding committee representatives. 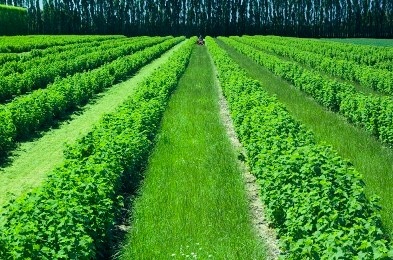 A commercial blackcurrant grower in Winchmore, Mid Canterbury. James and his wife Zoe have been in partnership with his brother Mark’s family and parents John and Lynley for 12 years. 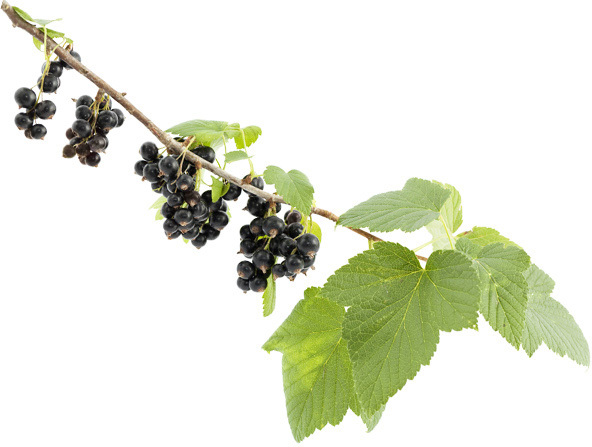 Combined they grow 125 Ha of blackcurrants including a small area of redcurrants and organic blackcurrants as part of a 270 Ha farming operation. A BCNZ Executive Committee member since 2010. Co-founder of the Vitality® health and wellness brand. Horticulture Crop Agronomist and Marketing Advisor for 35 years. Inaugural President of the International Blackcurrant Association 2008-12. A BCNZ Executive Committee member since 2017. A second generation commercial grower in Temuka, South Canterbury. 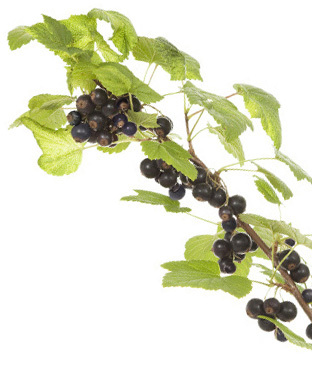 A family history of growing blackcurrants since 1980. 110 Ha planted in blackcurrants, as part of a wider mixed cropping/horticulture farming operation. A BCNZ Executive Committee member since 2015. A manager at the NZ Blackcurrant Co-operative, with more than 16 years history in the blackcurrant industry. A BCNZ Executive Committee member since 2008 and a Member of the Institute of Directors. A second generation commercial grower in Leeston, Mid Canterbury with 16 years farming experience. 84 Ha planted in blackcurrants. Oversees the BlackHort breeding plots in Canterbury, which are located at Waipuna farm. One of the three BCNZ BlackHort breeding committee representatives, and Chair of the BlackHort committee. A BCNZ Executive Committee member since 2012. Manager of BCNZ Inc. since October 2011. Formerly with the Ministry of Agriculture and Forestry for 11 years, of which 9 years were as an Information Management Team Manager.